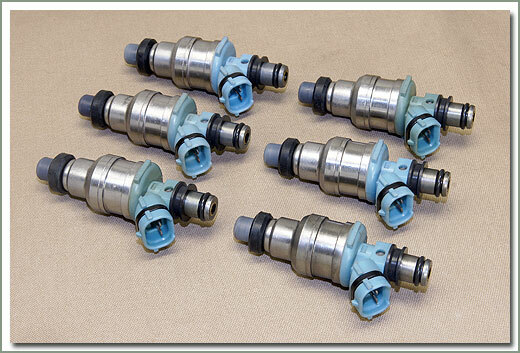 Fits 8/87-8/92 3F gas engine - Set of 6 - These injectors have been cleaned, rebuilt, flow checked and matched. Sold in a set of 6 only. Comes with new o-rings and seals. 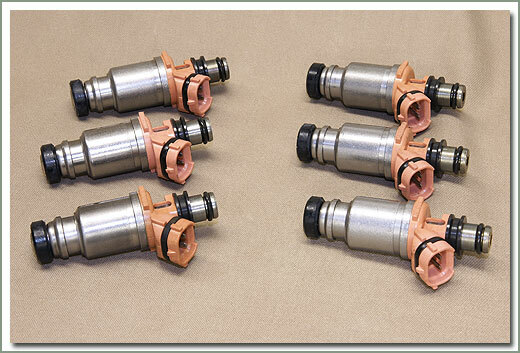 Fits 8/92-1/98 1FZ gas engine - Set of 6 - These injectors have been cleaned, rebuilt, flow checked and matched. Sold in a set of 6 only. Comes with new o-rings and seals. 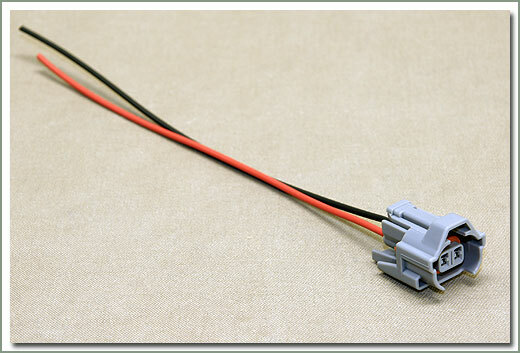 Fits 8/87-8/92 FJ62/80 3F gas engine - Assembly comes with connector housing and both pre-wired terminals with high quality automotive wire. Sold each. This is for 1 injector. Wire colors may vary. 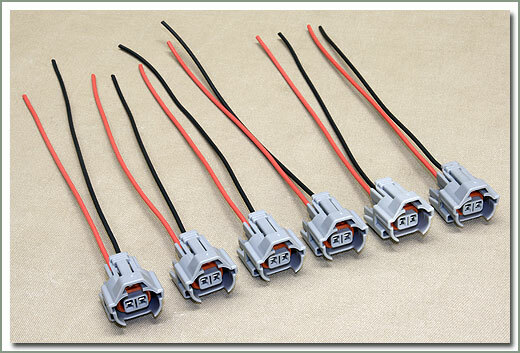 Fits 8/87-8/92 FJ62/80 3F gas engine - Assembly comes with connector housing and both pre-wired terminals with high quality automotive wire. This is a set of 6 plugs, 1 for each injector. Wire color may vary. 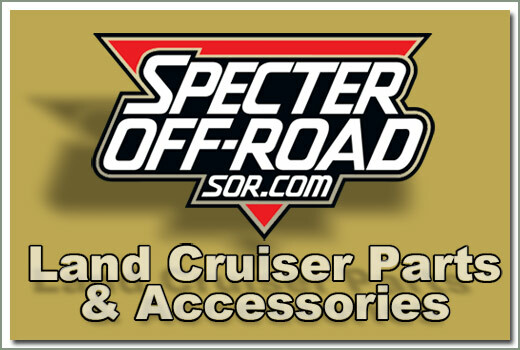 Fits 8/87-8/92 FJ62/80 3F gas engine with electronic fuel injection - If needed, order 037-109L-W wire repair terminals separately. 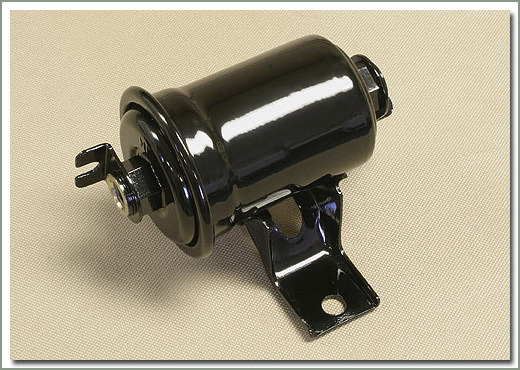 Fits 8/87-8/92 FJ62/80 3F gas engine with electronic fuel injection. This is one terminal, each connector requires 2 terminals. 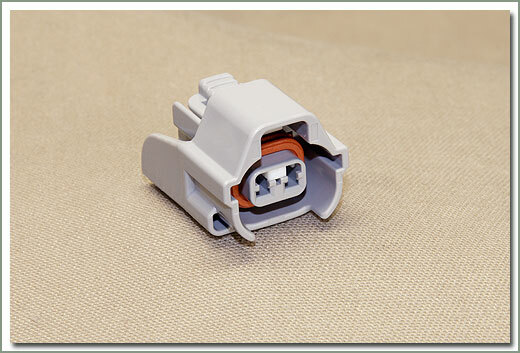 - If needed, order 037-109L-C Injector Connector Housing separately. 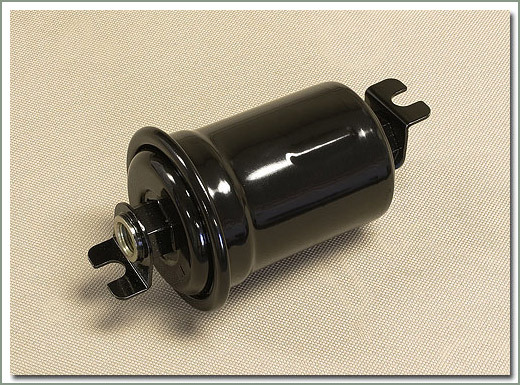 Fits 8/92-1/98 FZJ80 1FZ gas engine - Assembly comes with connector housing and both terminals with high quality GXL automotive wire with Cross-Linked Polyethylene (XLPE) insulation material. Sold each. This is for 1 injector. 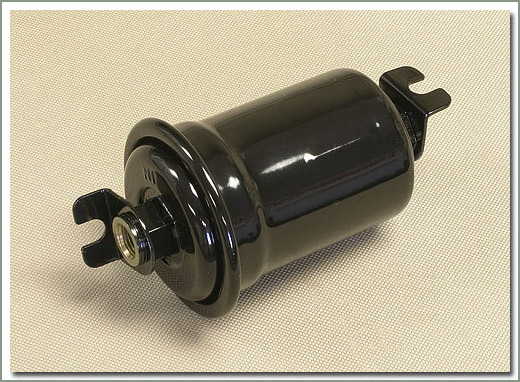 Fits 8/92-1/98 FZJ80 1FZ gas engine - Assembly comes with connector housing and both terminals with high quality GXL automotive wire with Cross-Linked Polyethylene (XLPE) insulation material. This is a set of 6 plugs, 1 for each injector. 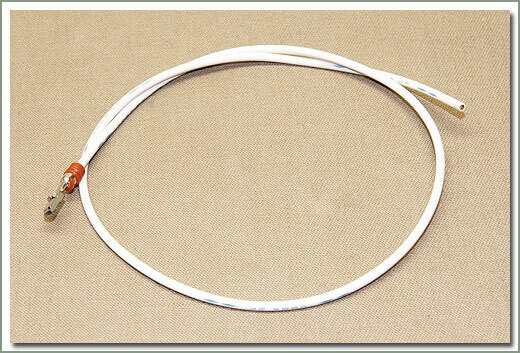 Fits 8/92-1/98 FZJ80 1FZ gas engine - If needed, order 037-109N-W wire repair terminal separately. Fits 8/92-1/98 FZJ80 1FZ gas engine - If needed, order 037-109N-C injector connector housing separately.